Located within the master planned community of Peccole Ranch Ritiro Las Vegas is just 20 minutes from the Vegas Strip and in close proximity to the commercial center known as Downtown Summerlin®… making living at Ritiro the best choice for all walks of life. If you're a nightlife enthusiast looking for the excitement that Las Vegas is infamous for, just take a short-drive along the highway and head to the bright lights of the Vegas Strip. There, you can catch the Circus Soleil inspired shows of "O," "Mystere," or the Beetles-inspired musical "Love." Looking to be awed by magic? Check out "Criss Angel Mindfreak Live!" instead. 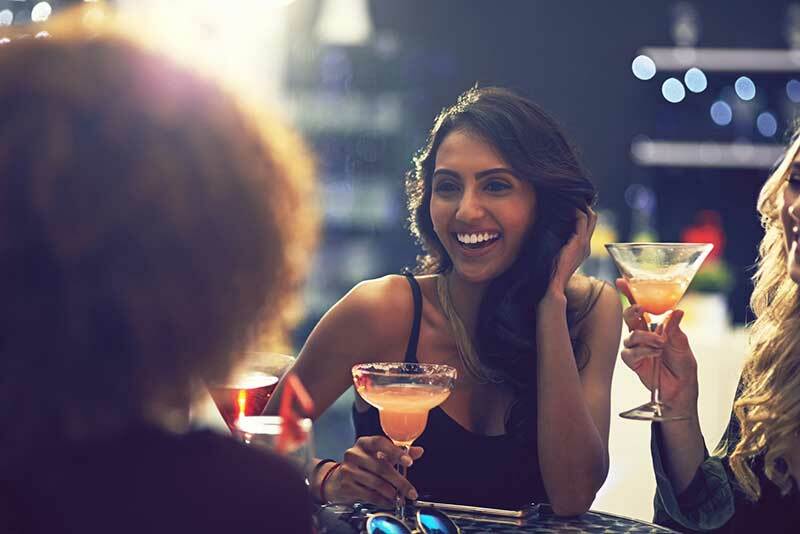 However, if your idea of entertainment is getting dolled-up and dancing the night away or lounging with your friends over drinks, not only can you find that off the Vegas Strip (minutes from Ritiro), but at the local attractions, lively nightlife and dining scenes that Las Vegas has to offer. 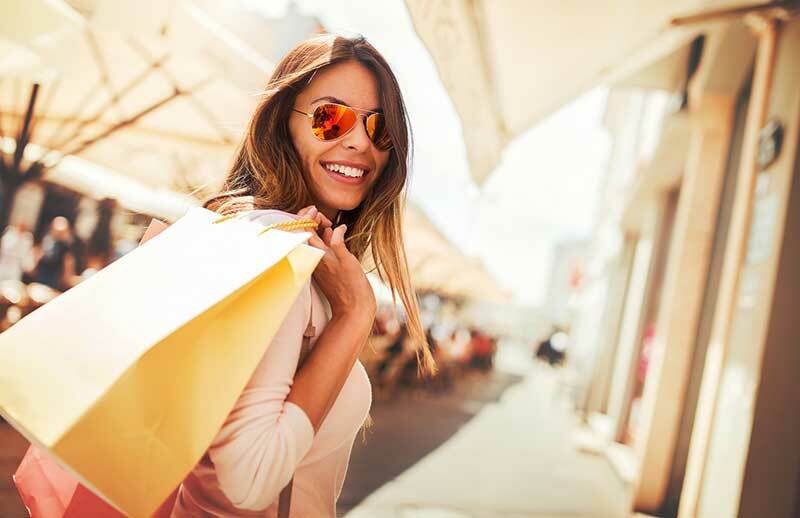 For the shopaholics and foodies in all of us, Ritiro Las Vegas boasts an array of shopping centers and an eclectic collection of upscale eateries, wine bars and live music...all within a doorstep distance. 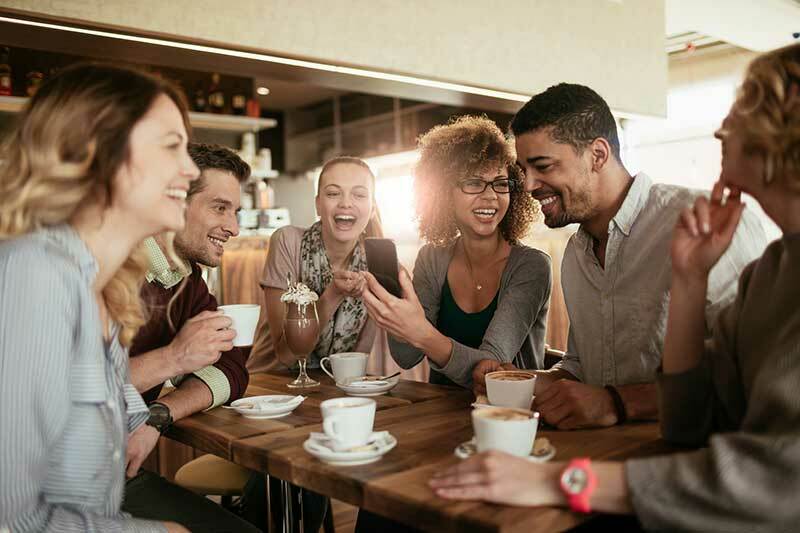 Whether you're craving American, Italian, Greek, Mexican, Hawaiian or Japanese, you'll discover that local deli's and restaurants, as well as hot dining spots (featuring known names as Wolfgang Puck, Fleming, and Fogo de Chao) are just minutes away. Want to take in a little getaway from the hustle and bustle of city life? Ritiro Las Vegas is surrounded by majestic mountains and the great outdoors, giving you a sense of living in a retreat. Come explore the hiking trails of Red Rock Canyon and other trails nearby. Or take in a game on the greens of one of the areas nine public and private golf courses. Want to breathe in some relaxation and let the stress of your day melt away? Just drive on over to Red Rock Casino, Spa and Resort or the many spas and resorts nearby...all within minutes from Ritiro Las Vegas Apartment. Whatever you crave, wherever your desire takes you, Ritiro Las Vegas Apartment is your perfect home in the perfect location. Welcome home!